Trim Level: S w/Premium Pkg. 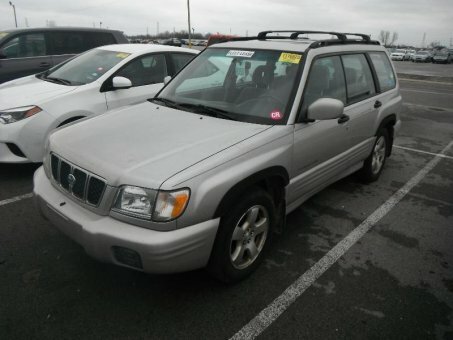 Win the most cool 2001 Subaru FORESTER AWD S by #Bidding Process! Clean Title, Runs great!